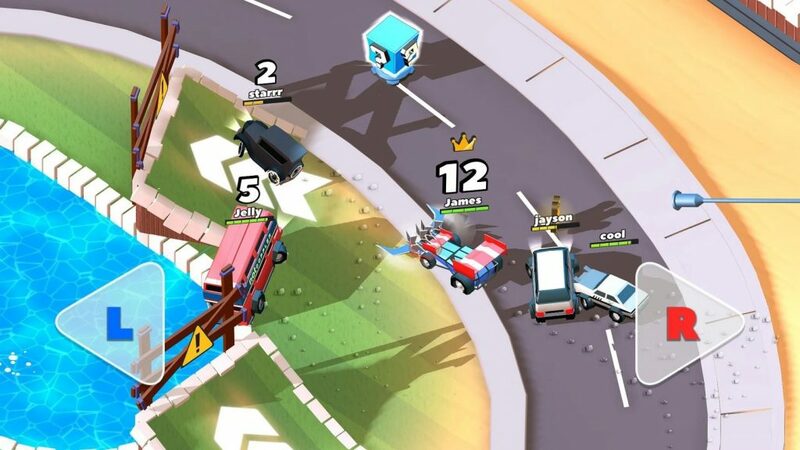 Home / Games / Crash of Cars﻿: Multiplayer car battle game! 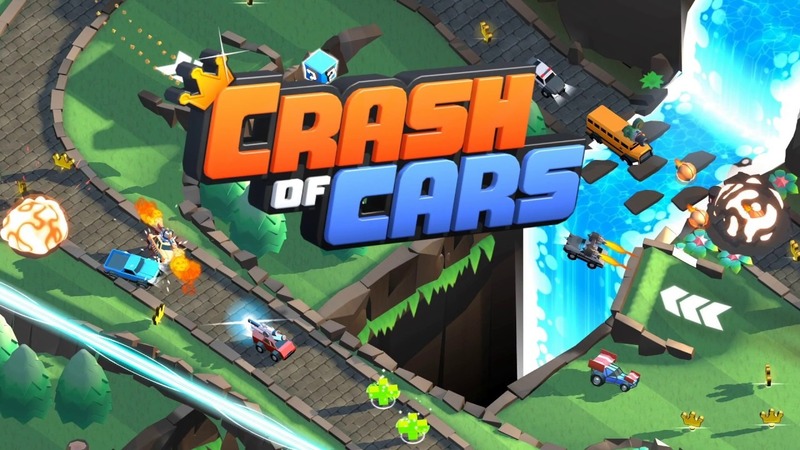 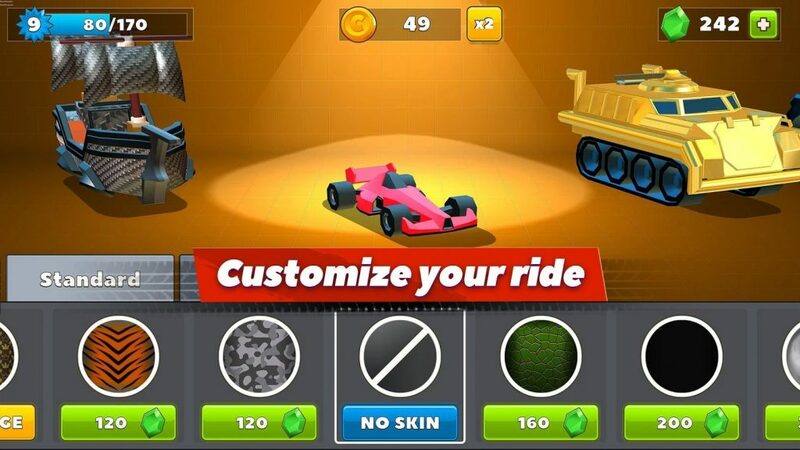 Crash of Cars (MOD Unlimited Coins/Gems) is a multiplayer car battle game for iOS and Android. 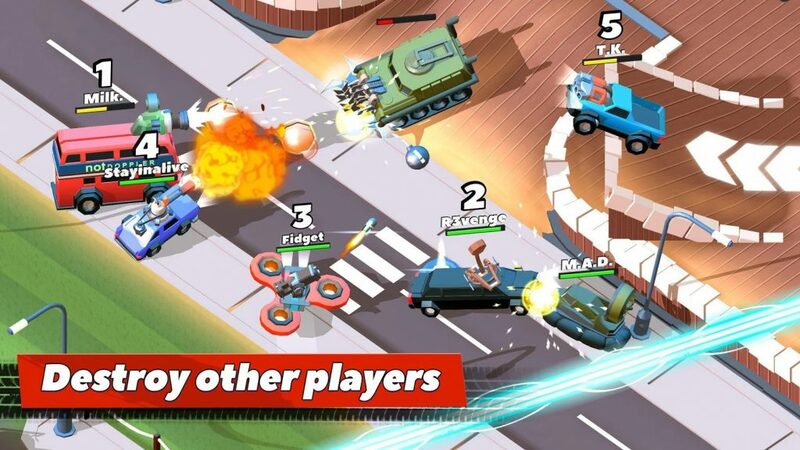 The game was released by Not Doppler, publisher of the game Earn to Die 2, which we introduced to you in the previous article. 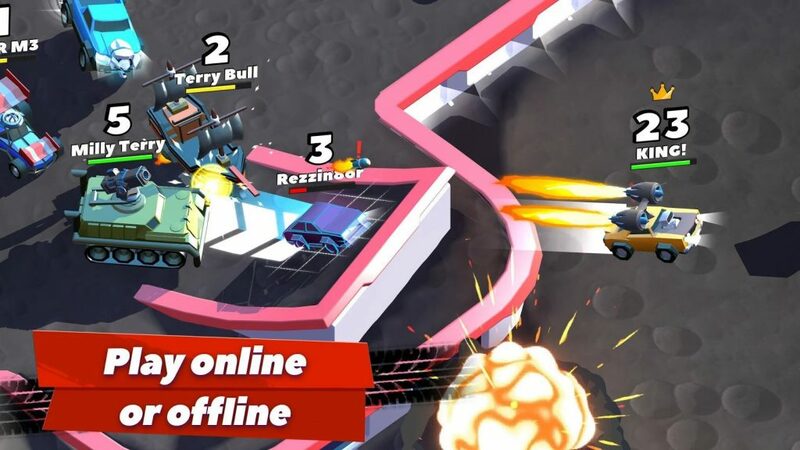 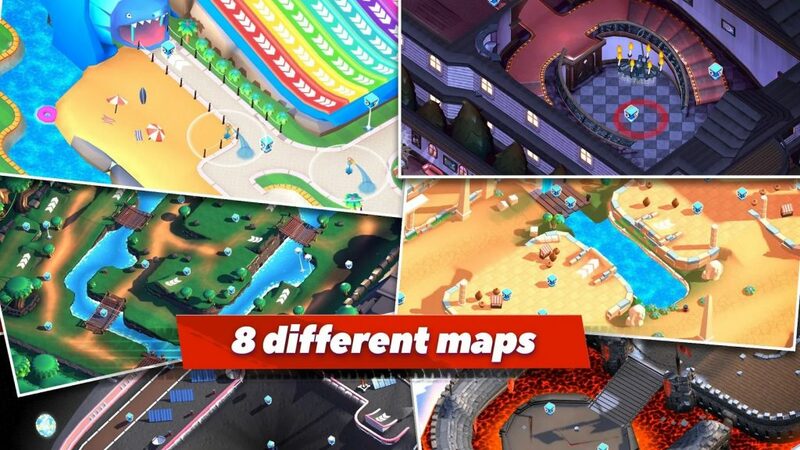 This game has the same gameplay as IO games like Slither.io and Hole.io, where you participate in an arena with many other players and try to become the last survivor.